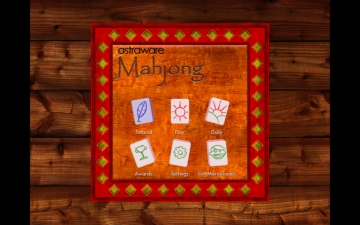 Astraware Mahjong | Mac App Storeのアプリ検索・ランキング BuzzMac! 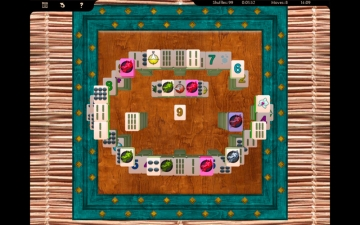 •AutoZoom - optional feature which zooms in or out from the play area automatically based on the number of tiles remaining. 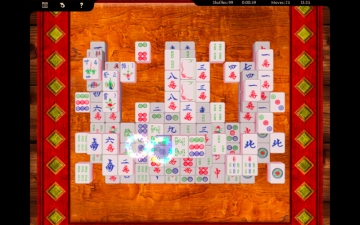 Players can also zoom manually using pinch/zoom on a trackpad or zoom using scroll on a mouse. 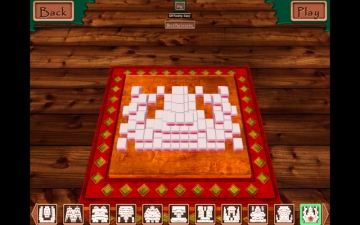 •Truly solvable puzzles at Easy, Medium and Hard difficulty levels, as well as Classic - traditional Mahjong puzzles where a straightforward solution is not guaranteed. 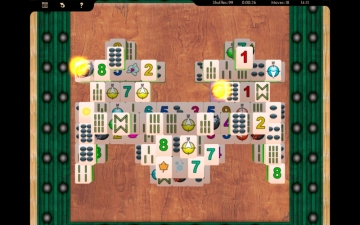 •More than 30 different puzzle layouts and new puzzles generated randomly each time you play. •Full screen - supports full screen mode in OS X Lion. •Automatically saves your progress when you exit.